A director very much cut from the same cloth as his fellow director and close friend Steven Spielberg, Robert Zemeckis (the man who gave us Marty McFly and Doc Brown) has found great success over a large number of years by delivering crowd pleasing cinematic spectacles that are sometimes nothing but pure fun and sometimes emotionally powerful. A winner the 1995 Best Director award at the Academy Awards and a recipient of swag of other plaudits, Zemeckis has since the 2000’s started struggled to reach the film heights he reached in the mid 80’s through the 90’s and his attempt to herald in a new age of film making with motion capture events The Polar Express, Beowulf and A Christmas Carol were a lacklustre period for the director who also disappointed last year with his live action venture The Walk, perhaps the most unnecessary film of his career. 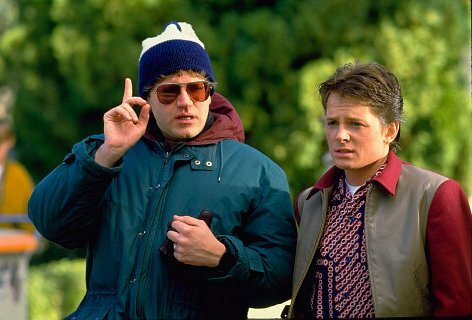 It’s hoped that Zemeckis will one day soon return to his roots of big budgeted and character heavy pieces that made him such a force in his early career and with his World War 2 set thriller Allied on the horizon that stars Brad Pitt, it’s highly likely that the director we came to love all those years ago will once more deliver products worthy of his name. 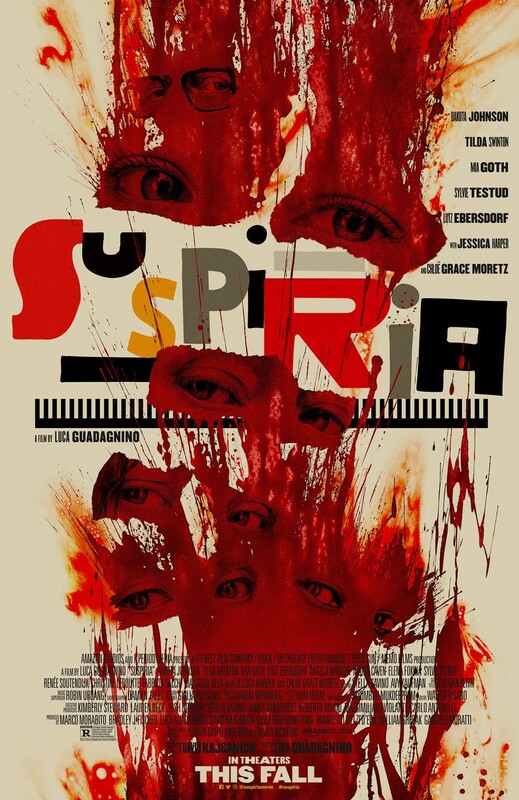 An over the top yet never-the-less entertaining thriller, Zemeckis ramps up the jump scares in this Harrison Ford and Michelle Pfeiffer led tale of ghosts, murder and all things sinister. A decent performer at the Box Office upon initial release, What Lies Beneath shows off a side to Zemeckis the director we’re unlikely to ever see again. A fun and breezy conclusion to the Back to the Future trilogy, Part 3 sees our team of time traveling buddies hit up the dusty plains of the Wild West and in turn have a great time in the surrounds of the lawless beginnings of modern day America. Good movie fun for the whole family. One of Zemeckis most intimate and character centred films, Flight is notable for both an incredibly staged plane crash that is perhaps one of Zemeckis most impressive ever singular scenes and an award worthy turn from its lead actor in the form of Denzel Washington. Arguably Zemeckis darkest films in tone and subject matter, Flight may not be perfect but when it takes off it really soars. A rip roaring romance that moonlights as both an action adventure and a thriller, Romancing the Stone took the Box Office by storm upon release, thanks to both Zemeckis fun turn behind camera and the on screen pairing up of Michael Douglas and Kathleen Turner, this is slight no doubt, but there’s also little point in trying to deny the entertainment factor that fills many of Stone’s scenes. 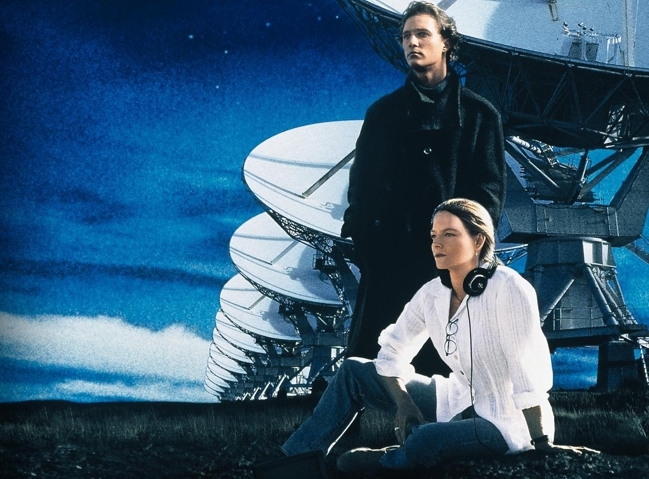 A contemplative Sci-Fi that features great turns from Jodie Foster and Matthew McConaughey, Contact is one of Zemeckis most divisive films but also one of his most emotionally powerful when audiences are drawn into this tale of the possibility of other life inhabiting our great big universe. While it’s not up the standard of its highly touted original, Part 2 of the Back to the Future series is still a lot of fun despite its sometimes glaring missteps. With Michael J. Fox and Christopher Lloyd still having a blast with their roles and with some intriguing ideas of what the future might look like, this is still in many ways, great blockbuster movie making. A quirky and witty mix of then ground-breaking animation and live action, Roger Rabbit is a blast of filmmaking genius that was much loved upon release and stands the test of time as both a love letter to detective stories of old and the art of animation that has now been transformed by the onset of CGI. A staple of many a childhood and the launching off of the career of the coolest kid on the block Michael J. 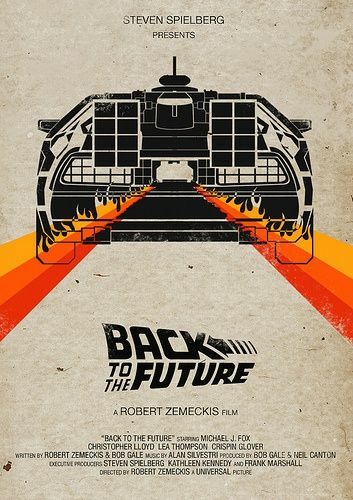 Fox, Back to the Future saw Zemeckis and his close friend Steven Spielberg team up to create one of the most beloved film franchises of all time. An infectiously entertaining Sci-Fi that’s also laugh out loud funny, Back to the Future is well deserving of its renowned place in pop culture. You wouldn’t think a movie about a bearded man stuck on an island with a Wilson volleyball would make for thrilling and heartfelt entertainment but thanks to a standout Tom Hanks performance and assured, inventive direction from Zemeckis, Cast Away is an all-time cinematic favourite that audiences continue to love to this day. Adapting the beloved story created by Winston Groom to the big screen, Zemeckis alongside his lead actor Tom Hanks and a perfectly casted group of performers struck gold with this epic tale of one man’s journey through life, love and boxes and chocolate. Winner of 6 Oscars (including Best Picture) at the 1995 Academy Awards and one of the biggest Box Office hits of all time, Forrest Gump is a loveable and unique movie that can be enjoyed by all those both young and old and is the ultimate showcase for the way in which Zemeckis can please the crowd. 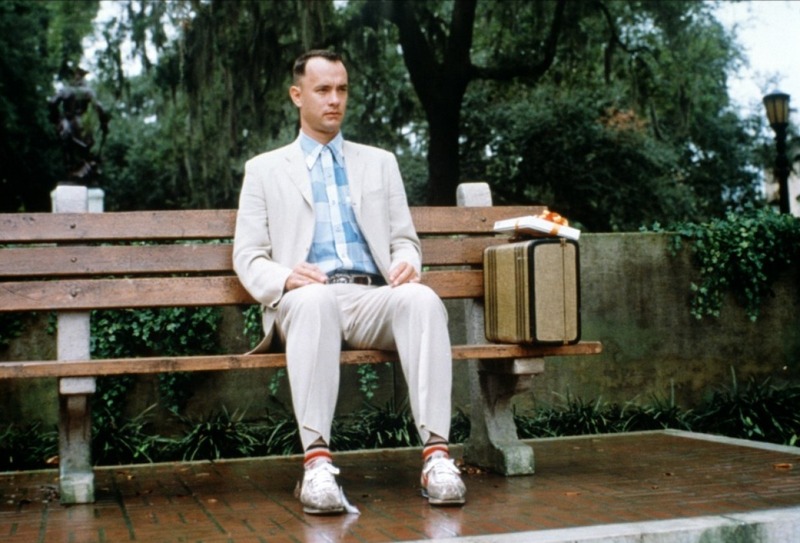 Who could forget this iconic image of Tom Hanks Forrest Gump? What are your favourite Robert Zemeckis films? If you’ve got thoughts we’d love to hear them! Drop us a line in the comments below! Cheers Reads, he has some great films under his belt that is for sure. Cheers mate. I think I am going to have to revisit Contact quite soon, I only recently purchased a copy for that very reason. 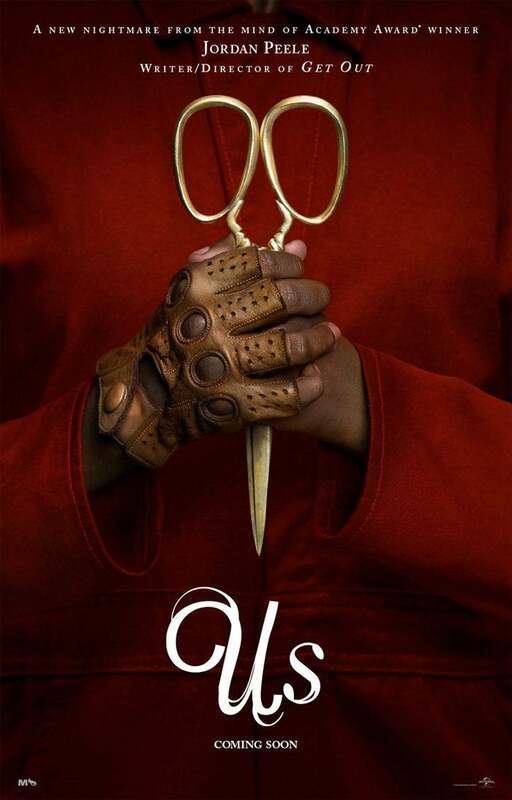 It’s an amazing flick 🙂 I did a review over on my MVerse blog, more of a ‘remembering of’ type of article. I love your blog by the way, read it a lot mate. Pretty great movie insight. Oh and I did come across your contact review the other week, a great take mate. Thanks very much man, appreciate it. Robert Zemeckis has produced or written films that I have fun watching (e.g., House on Haunted Hill and Gothika), and I have seen every film you’ve mentioned in your top ten, plus Beowulf and The Polar Express. But my favorite Robert Zemeckis film is Death Becomes Her, which he directed. 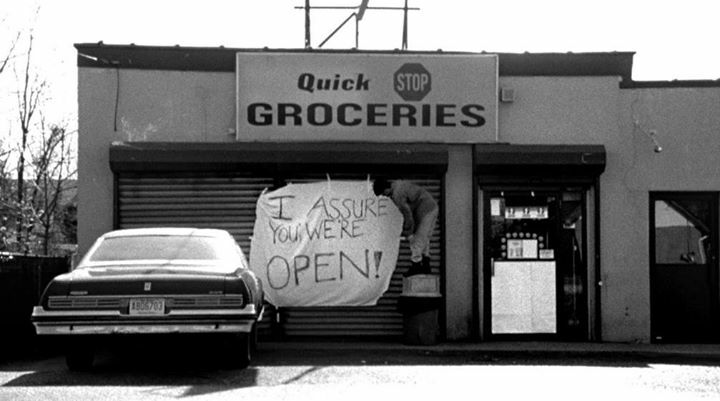 I’ve seen that film countless times, and I never tire of it. I must admit to not having seen that one, perhaps one of only a few of his filmography mate. Will be checking it out now for sure. Death Becomes Her is certainly one of his most underrated films. Bruce Willis in particular is hilarious! And Goldie Hawn and Meryl Streep both give terrific performances as well. Definitely one to check out if you haven’t seen it. I’ll have to now cheers for the backing up. Nice list. Definitely agree with you on #1. Forrest Gump is a very timeless and unique movie and probably one of Hank’s best roles. Agreed Jason. It’s one of those films when on TV, I find myself just having to watch it. Love this list – My top 8: Gump, Back to the Future, Castaway, Roger Rabbit, What Lies Beneath, The Walk, Contact, Back to the Future 3, Flight. Glad you liked it Noel. He really does have some great flicks in his career list. I really wanted to like The Walk more however. Have you seen Allied yet? Terrific list, even if The Walk isn’t on it! I really did want to like The Walk, especially as a huge fan of Man on Wire but I found it very lacking sadly. I felt the same way when I first watched it, but it’s better on a second or third viewing. As far as Zemeckis films go, I did enjoy Roger Rabbit very much. The blending of the Toon world with the real world was very inventive at the time. The film that I was most disappointed with was Contact. I have always liked Carl Sagan. Naturally, I was excited when I found out this was being made into a movie. I was doubly excited when I heard one of my favorite leading ladies, Jodie Foster was cast. Then I found out Matthew “Alright, alright” McConaughey was playing opposite her. They had zero screen chemistry. I did not believe that they were in love with one another at all. That being said, the special effects particularly the Machine and the wormhole scenes were flat out amazing. What Lies Beneath was a pleasant departure for Harrison Ford. I would like to see him try more roles like this before he retires. I don’t want to give any spoilers away in case your readers haven’t seen this little gem. Flight was another bang on performance from Denzel. I really felt like I was living his character’s life. That is when you know an actor is good at his craft. Cheers Susan. His really made some great films. Back to the Future Part 2 was my least favourite of the trilogy so I would have ranked Part 3 above it. And I love Roger Rabbit so much I would have put it at number 2. But a great list Eddie. Cheers man. The future series is a hard one to rank. That is true. But the original is definitely the best. Agreed mate, what a film! Excellent list! I’m a big fan of Death Becomes Her, too, but I love these choices!